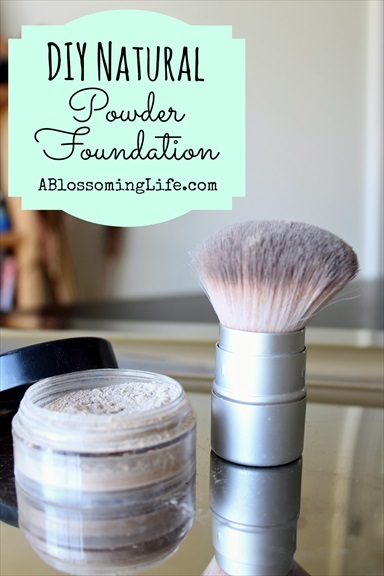 This is a recipe for Homemade Natural Powder Foundation by Amy of a Blossoming Life. In addition to being able to control all ingredients, you also have the ability to customize the color to your complexion. Amy says it lasts all days and doesn’t get greasy. The recipe is pretty simple, and Amy provides sources for many of the ingredients.